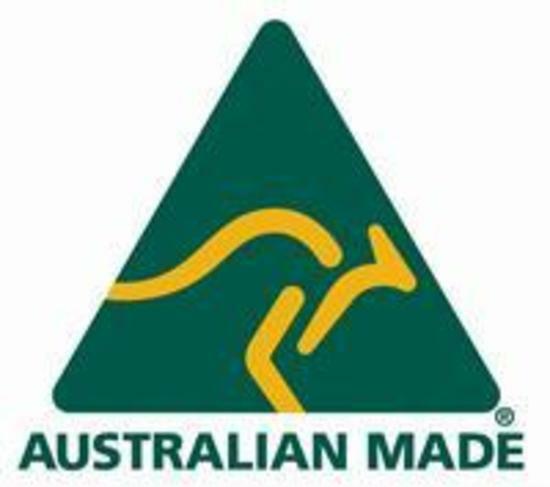 Please Note: Due to safety regulations once boxes are opened, we are unable to refund or exchange. 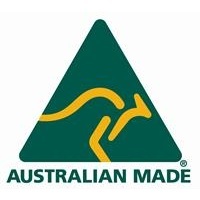 Except where goods are found to be faulty. 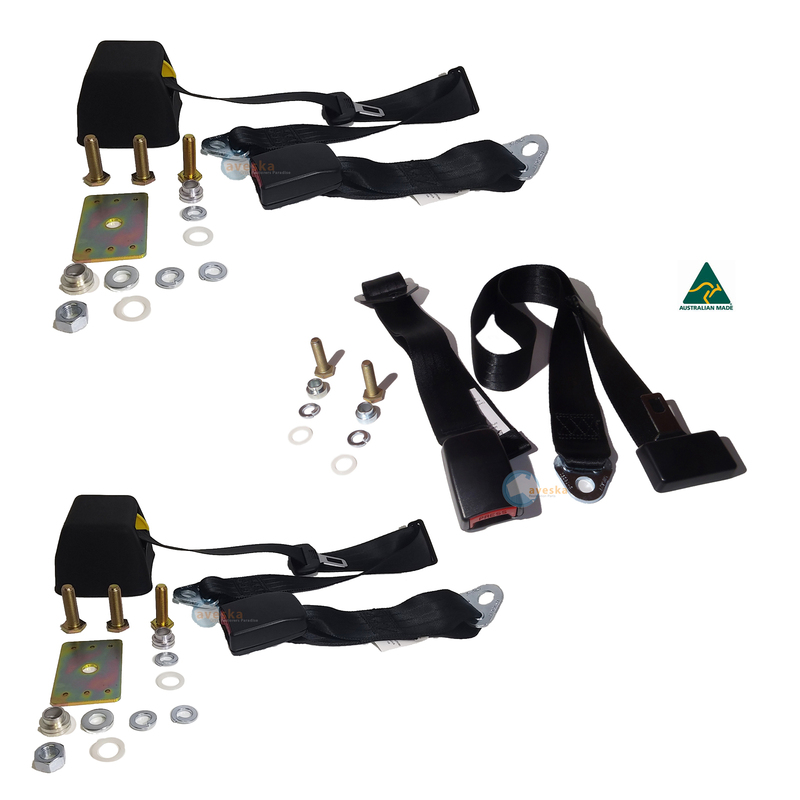 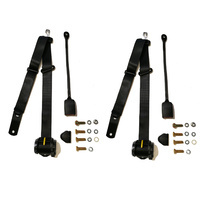 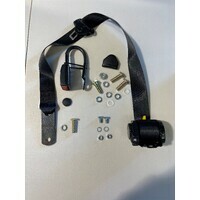 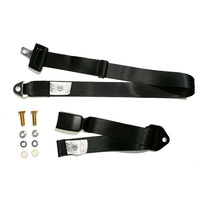 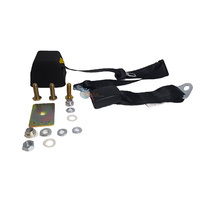 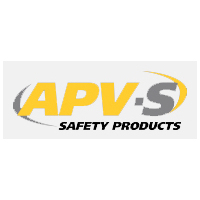 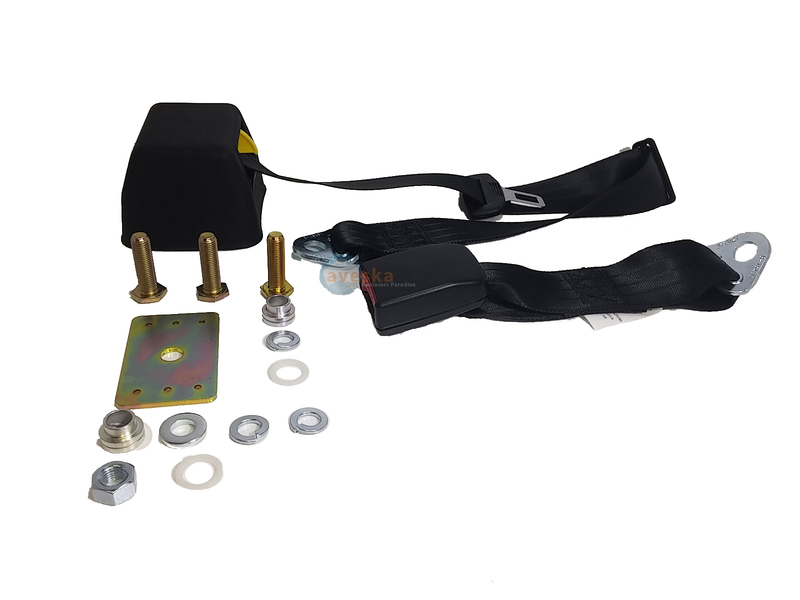 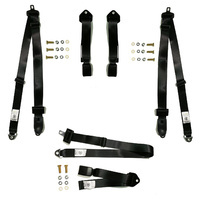 APV Safety Products is the aftermarket seat belt and safety harness division of APV and is the leading supplier of seat belts in Australia. 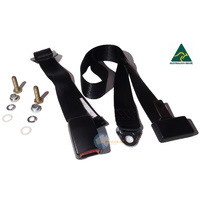 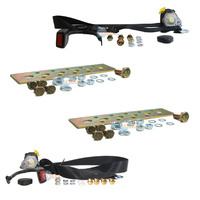 All aftermarket products are similar to the original equipment product supplied to car manufacturers, and all belts are fully certified to Australian standard AS/NZS2596, FMVSS 209, ECE R16, ADR/ 03 & 04 or applicable standard. 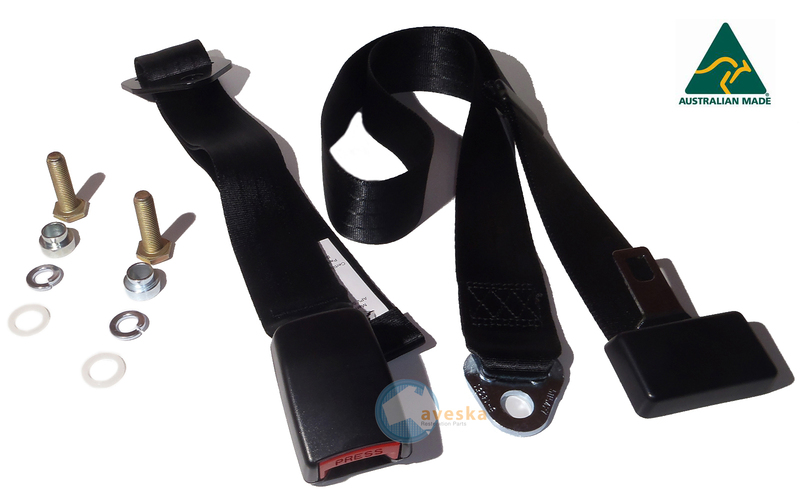 Help other Aveska Auto Restorers Paradise users shop smarter by writing reviews for products you have purchased. 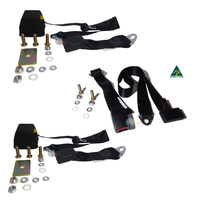 Make 4 interest-free payments of $20.35 fortnightly and receive your order now. 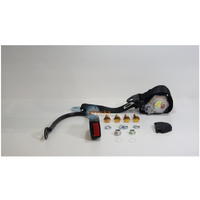 Make 4 interest-free payments of $26.95 fortnightly and receive your order now. 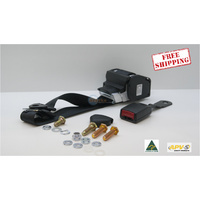 Make 4 interest-free payments of $49.00 fortnightly and receive your order now. 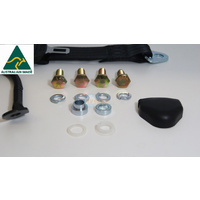 Make 4 interest-free payments of $38.50 fortnightly and receive your order now.